Posted on October 5th, 2018 by Jacob. Whether you should put your staff on camera is a question many company bosses will be asking themselves once they’ve commissioned someone to make them a video. Do you want your actual staff to be in it at all? A go-to option for a lot of companies is to have the manager, CEO, or the PR rep be on camera, as they will often have more experience talking to people and giving coherent answers. While Dan from IT might know everything about the product, and Sasha from Front of House might get on well with the customers, can they string a sentence together and work well with a film crew stood before them? If in doubt, always pick the safe option. How do they act on camera? People act differently when in front of the camera, no matter how confident or self-assured they are in everyday life. Watch out if your staff tend to look into the camera, lots of people naturally do this, but unless the director wants them to, it can look amateur. If possible, see how individual members of staff act when you put a camera up to them, this doesn’t have to be a full on cinema camera, just a phone will do. It will help you decide who works best on-screen and who to avoid using. Whoever you ultimately choose to be in the video, make sure they know they’re going to be filmed before the crew arrive, ensure they know what to say, and what they’re going to be doing. It will save time and hopefully reflect in the final product. If you’re just filming staff doing their jobs as they would on a day to day basis, whether they’ll say the right thing is less of an issue. But if you really want them to have ‘starring roles’, make sure they know what they’re going to be saying before they start filming; make a list of points to remember, or give them fully formed answers if necessary. Practice with them in advance if they need to. Make sure they listen to the director and help them out yourself if you need to. While not relating to what happens during the filming as such, it does help the editors. Make sure you have the names and job titles of everyone in the video ready to send in an email. This will help the editors make those name tag graphics (or “lower thirds”) like the ones you see on the news. The editor will probably ask for these if you don’t provide them, but having them ready in advance speeds up the process. 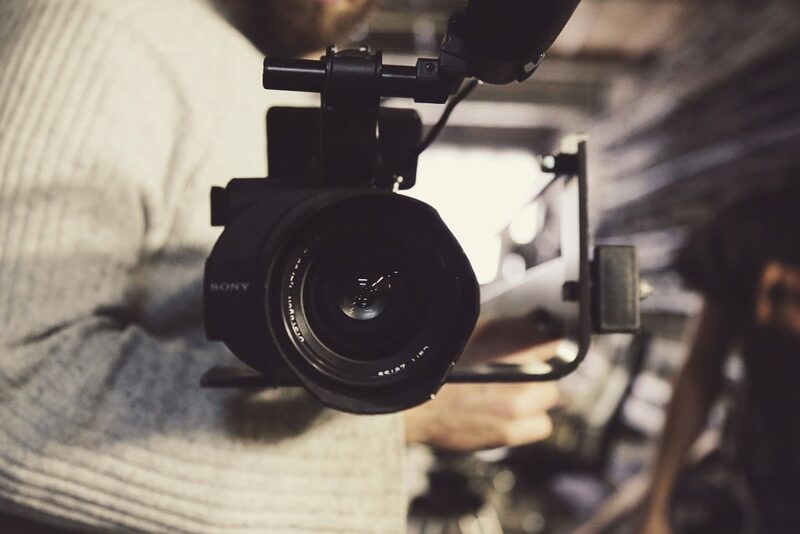 So, those are some points to consider whether you should consider putting your staff in your company video, we hope this helps you when planning your next one.